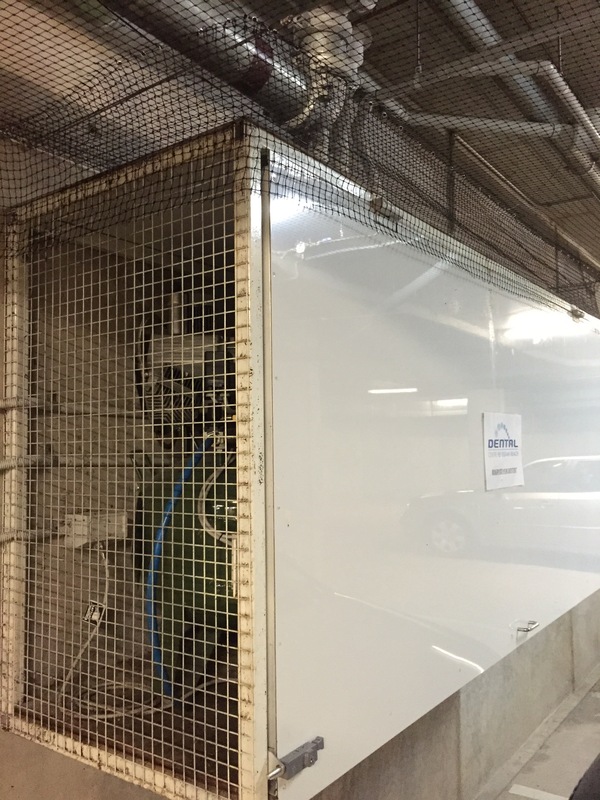 Last week we solved a long term problem of birds – mainly swallows – nesting in this car basement at the Sunshine Coast. The property company had tried sonic bird deterrents with no success. They tried bird poison which caused birds to die and suffer in the car park and the RSPCA called by the tenants. 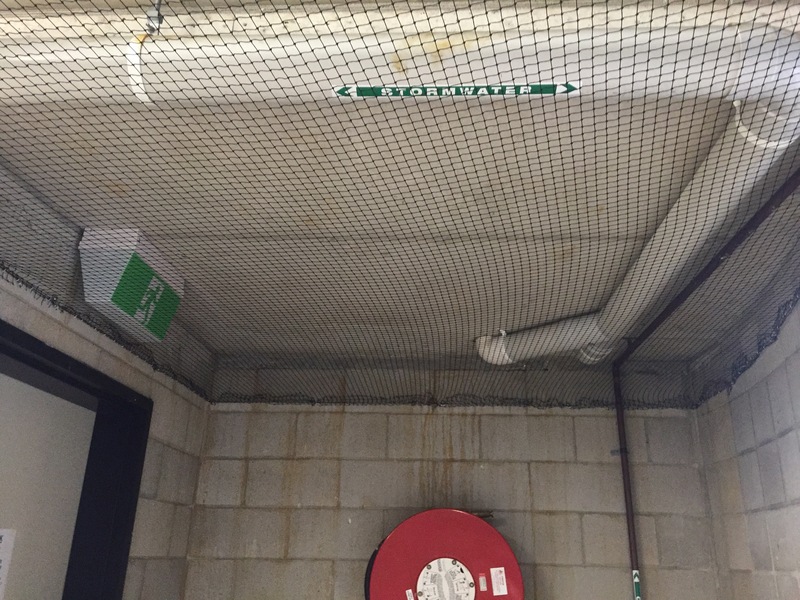 Finally, the owners invested in a humane long term solution – Bird netting! The property management company are relieved – the bird nightmare is over. Check out the handy work by the Bird Proofing team. Neat, tidy, clean, no fuss. A simple effective solution. Problem solved.